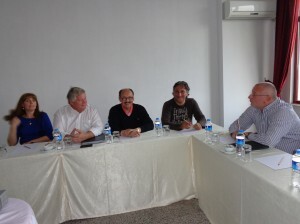 After measurements of dogs in the field in the previous period from July 1, was start the implementation of the project “Zootechnical analysis Akbash in order to standardize as a Turkish native breeds of dog.” The aim of the project is to develop a zootechnical study based on measured more than 30 exterior parameters. 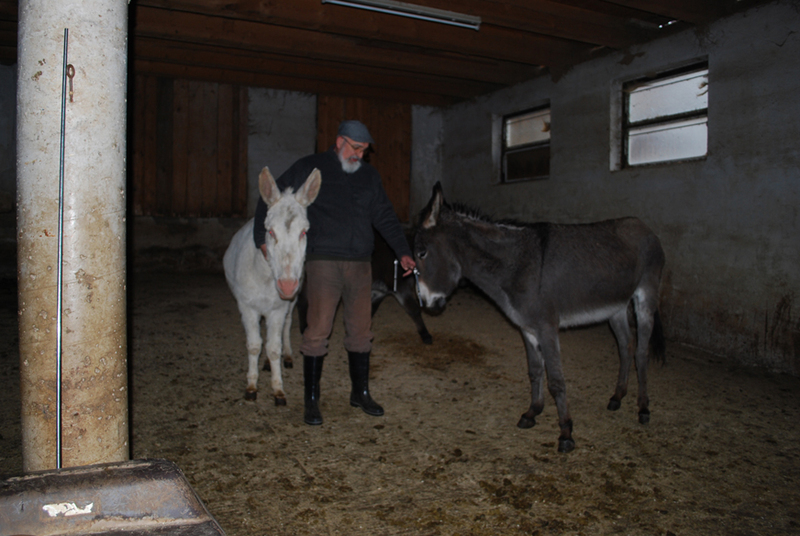 Austrian Association of lovers, owners and breeders of donkeys (Interessensgemeinschaft österreichischer Eselfreunde) signed a Memorandum of cooperation with CEPIB. 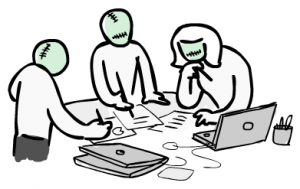 On the basis of which is start the implementation of the project Morphometric characterization and typing of donkeys in Austria. 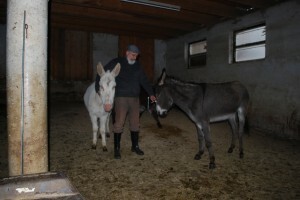 The aim of the project is to develop a zootechnical study based on measured more than 30 exterior parameters and do morphometric typing donkeys in Austria. 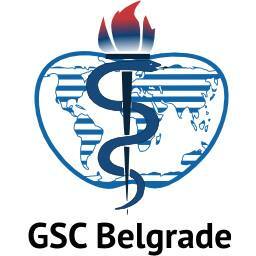 From 2nd to 5th October 2014, the first Global Students’ Conference of Biomedical Sciences is going to take place in Belgrade. 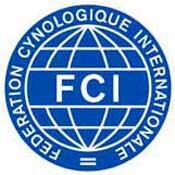 From today Center for Preservation of Indigenous Breeds is on official list friends of congres. On Sunday, 29 September 2013. in Istanbul, organized a lecture about Turkey’s indigenous breeds, as well as projects that COAR implemented with Kennel Club of Turkey. On the lecture was attended by leaders of the Turkish Association and the president of the International Kennel Federation (FCI) Mr. Rafael De Santiago, and Vice President Mr. Gerard Jiping. The lecture was held from a board member of COAR, Dr Milivoje Urosevic. The presentation of the lecture can be found here. 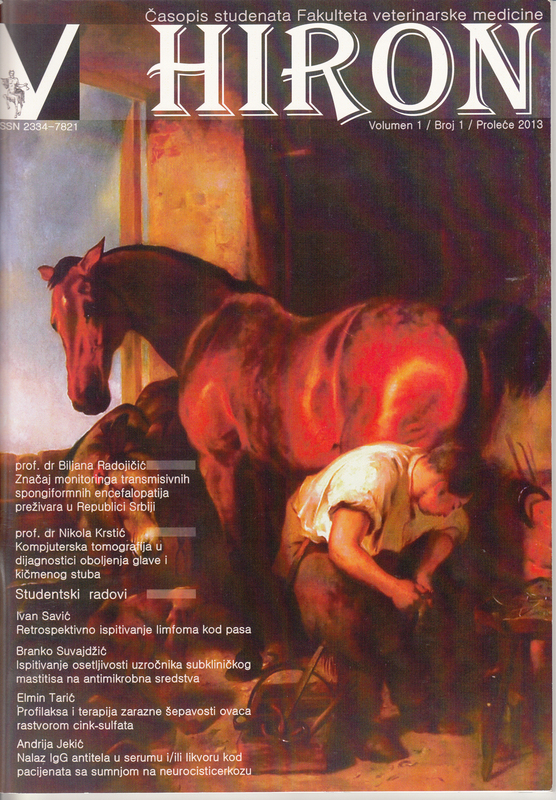 In addition to interesting scientific papers of professors and students in this number was published a promotional article about COAR-in. The full text published in the journal is available here. 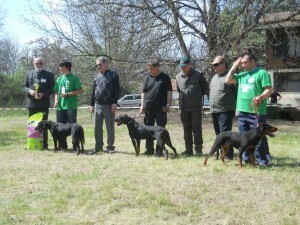 In the Bulagarian town Pazardzhik, 13 April held a specialized dog show for breed Bulgarian scent hound. This event was judged by Dr. Milivoje Urosevic, a board member of CEPIB. The organizer of the exhibition was the National Kennel Club for this Bulgarian indigenous race. 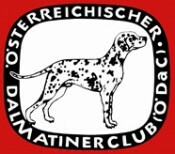 The club president Mr. Delcho Koncakov points out that the for this event was reported 68 dogs of this breed. 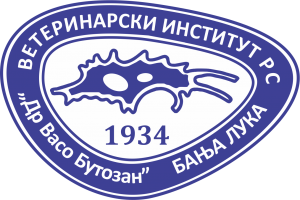 Center for the preservation of indigenous breeds in co-operation with the Bulgarian Cynology Federation created during 2012 zootechnical study for this race. On Monday 8th April in the Chinese city Nanjing held the first seminar for Cinology judges in this country. 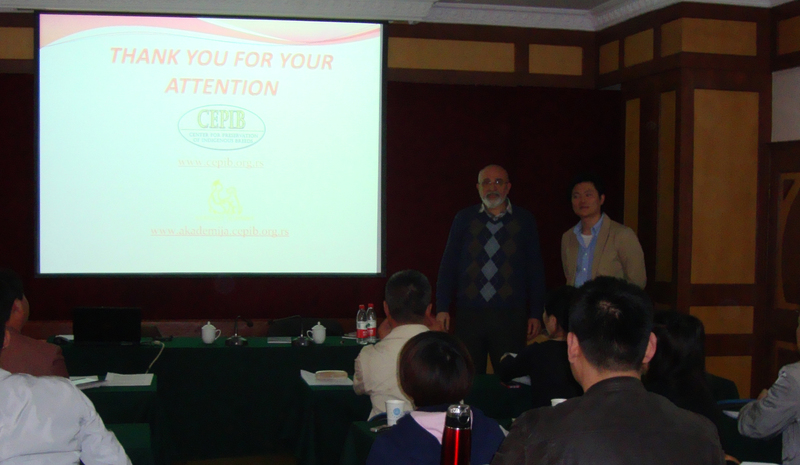 Lecture was held by Dr Milivoje Urosevic, a board member of CEPIB. Professional translator was an assistant of general secretary of the Kennel Club of China Mr. Andy Gong.